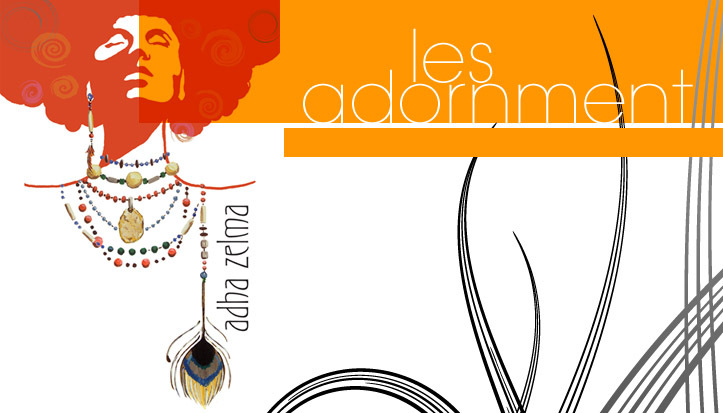 Adha Zelma - Les Adornment: Date Night - Date Night - Our Valentine's Day Hot Picks! Date Night - Date Night - Our Valentine's Day Hot Picks! Valentines's Day is just a week away. Keep the object of your affections wanting you all evening long. Our picks - Sultry and seductive, sparkling facets, slinky shapes and feathers galore! Check out our Valentine's Day Hot Picks! Use checkout code: ForLove2011 for 25% off! 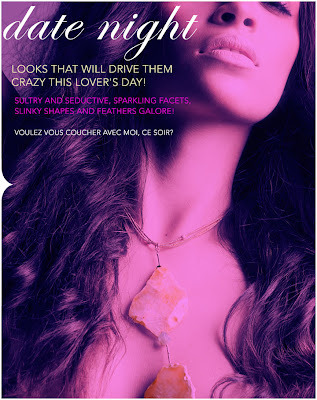 Adha Zelma Valentine's Day Giveaway!